This new bond underwriting opportunity just popped up on Bitvore for Munis obligor news system. 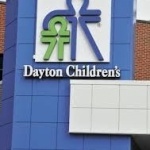 Montgomery County commissioners just approved $120M in revenue bonds the proceeds of which will be used to construct the Dayton Children's Hospital. 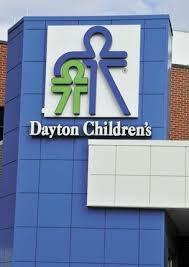 This is the first time Dayton's Children's hospital has issued bonds. The 260,000 square foot facility is expected to be finished by 2017. Bitvore for Munis continuously scans local news across the US for material situations impacting municipal bonds. Frequently used in buy-side portfolio surveillance and sell-side research, Bitvore also surfaces breaking news about new bond offers for underwriters.